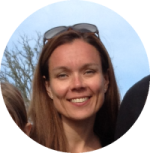 Another month has passed and it’s time for another case study update. September, the kids are back to school, which means more time for work. Usually, it’s starting to cool down but we’ve had a record hot month, so much for the cold month niche in September :). There are some exciting things happening with the site and I’m looking at different angles to improve it further. Late this month I signed up with another affiliate program. That makes two independent programs and Amazon to monetize the site with. If somebody is offering 15% commission, like the new program did, for a product that I’m already working with, I will definitely consider it. 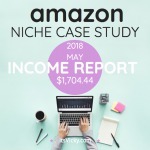 This site was “born” because I was curious if you could make money with Amazon. Some of my online colleagues were making really good money while some were really struggling. I’m pretty competitive and like a challenge so I challenged myself to make consistent money with Amazon. 1. 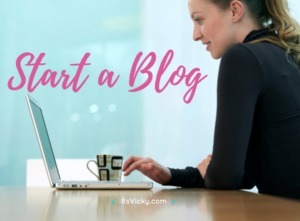 For you to be able to follow a brand new site from start to… well, a website is an ongoing process, and hopefully, you’ll get something out of it. 2. Keep me accountable. It’s a great way, to sum up, the month doing these case study updates. It had to be in an evergreen niche, I chose the health niche. It had to be hands-off. To me, that means that I outsource most of the writing and content creation. It had to be monetized with Amazon. This is still true all though I have added two more independent affiliate programs. 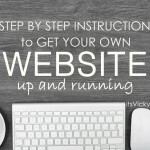 If you are ready to start your own website journey, take a look at this “start here guide“. 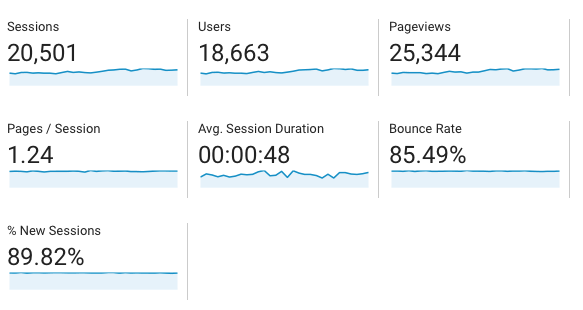 I like the increase in traffic from the previous month. I am expecting the numbers to go up now when we go into the last quarter of the year, due to the niche and holiday season. Hopefully, that will stay true. Average of 3.20 minutes for the top 10 pages. Average of 3.25 min for the top 10 pages. Hopefully, the income will follow the increase in traffic. According to my Google Analytics account, 88.6% of the visitors come from organic searches. Social media bring in very little traffic so that’s definitely something that I need to work on. 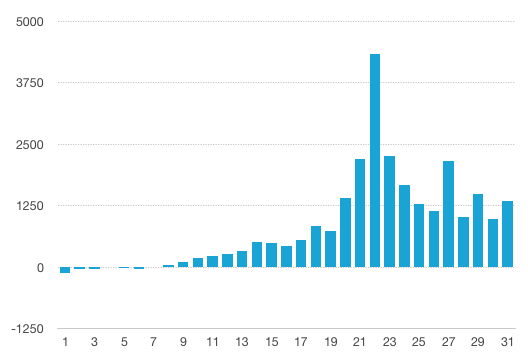 Since the site relies on organic traffic I like to know what pages bring in the most traffic. These are the 5 pages that bring in the most traffic to the site. Since organic traffic from Google and other search engines plays a big role, I like to keep an eye on the keyword rankings. We want to rank high in the free search engine listings for relevant keywords. One of my favorite tools to check keyword rankings is SemRush. 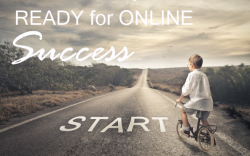 It gives me a clear picture over gained and lost rankings, specific keyword rankings, progress over time and more. We’ve had an increasing curve, hopefully, we can get back to that trend. The SemRush sensor shows high activity for the US desktop database. Not sure if that’s what impacted the decrease in rankings or not. I can tell that as of now rankings are improving in October, that’s great to see. 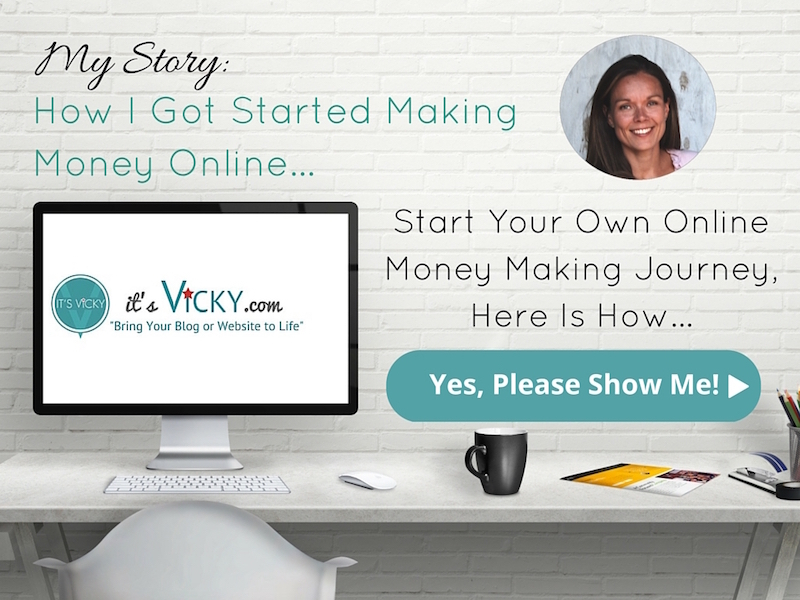 I’m glad to see that the independent affiliate program is generating income. Due to the niche, I believe this program will really take off here in the last quarter of the year. 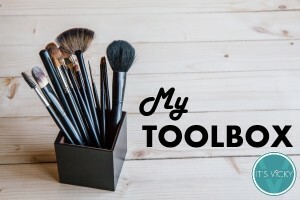 I also added another affiliate program starting the first of October, they don’t offer as many products but I’m still positive it will generate some income for the site. Not as bad as August but not a great result. The commission structure update we saw from Amazon a few months ago are putting a dent in earnings for sure. Looking forward to the next few months. Must say it’s a great increase from last year’s number, I like it. 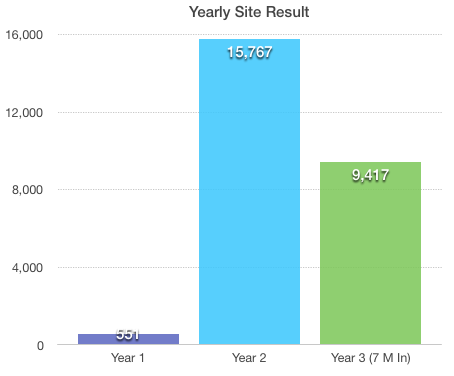 This is a pie chart, with the % earnings per month for 2016, for this case study site. Earlier this year I was asking myself if we could get the same growth this year? 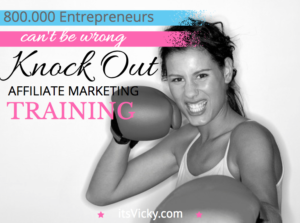 What would it take to reach $100,000 for the year? 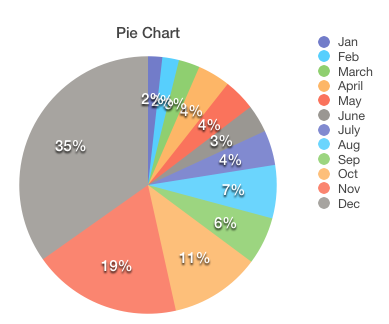 Looking at the pie chart we should be at 35K after September, we are for sure behind :). I’m still excited for the future of this site. It has a lot of potential and growth to do. Right now I’m trying to get some more exposure with two new methods that I have not used for this site before. I will also be doing a Social Media campaign. Starting in October, I hired a guy to do some social media promotions for me. We’ll start out slow and see where it leads. Ha ha thank you John! 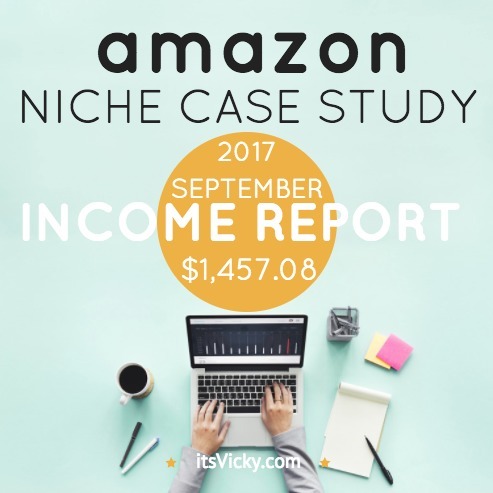 Love it, a really detailed income review. Great work on the traffic and income, very impressive! 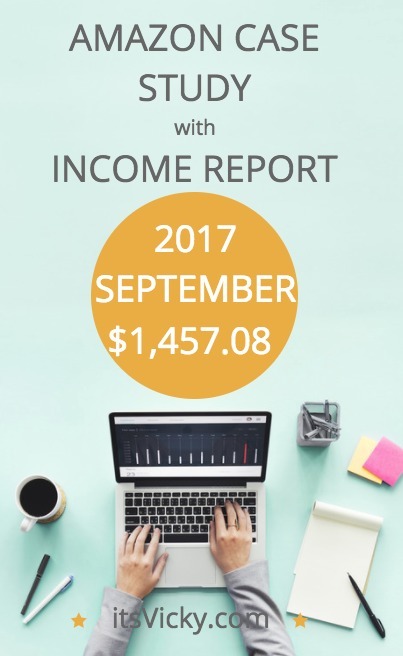 Thank you for this income report. I was actually browsing Google and checking on people still running an Amazon site to confirm the product is still profitable. It seems I’m on the right track. Thank you! Yes, still possible to make money with Amazon. Although there are other independent affiliate programs out there that can be a great compliment as well.